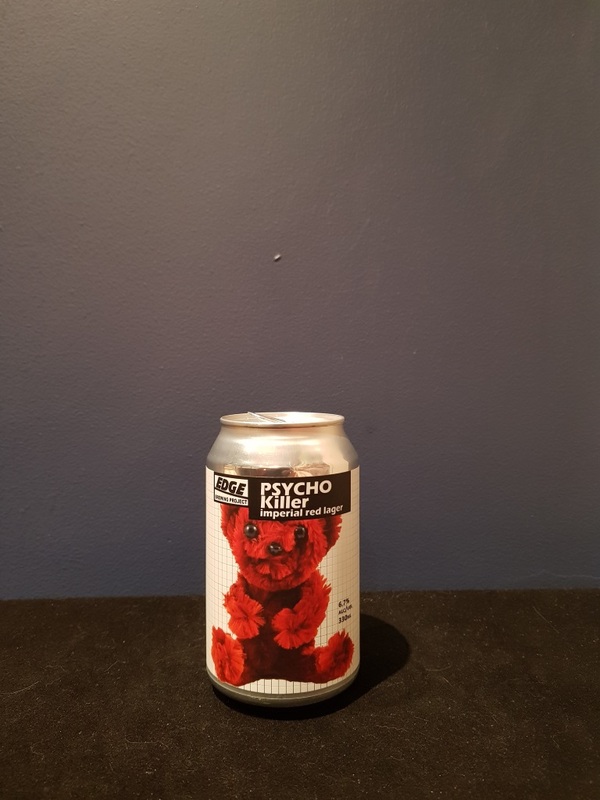 Beer #2709 is an imperial red lager brewed by Edge Brewing Project in Melbourne, Victoria, Australia. A smooth sweet lager rich with toffee malt, that at 6.7% hides the ABV rather well. The sweetness is complimented by a decent level of bitterness. The bottle size is 330ML with an alcohol content of 6.70% (containing approximately 1.70 AU / 2.20 UK standard drinks), and it costs $7.50.